This is by far my favourite time of the year in Chelsea. The Duke of York Square and Sloane Square Christmas lights bring this end of the King’s Road to life in a way that’s quite magical. And just as excitingly there is now Chelsea Christmas Shopping Weekend on 3rd and 4th December to look forward to. 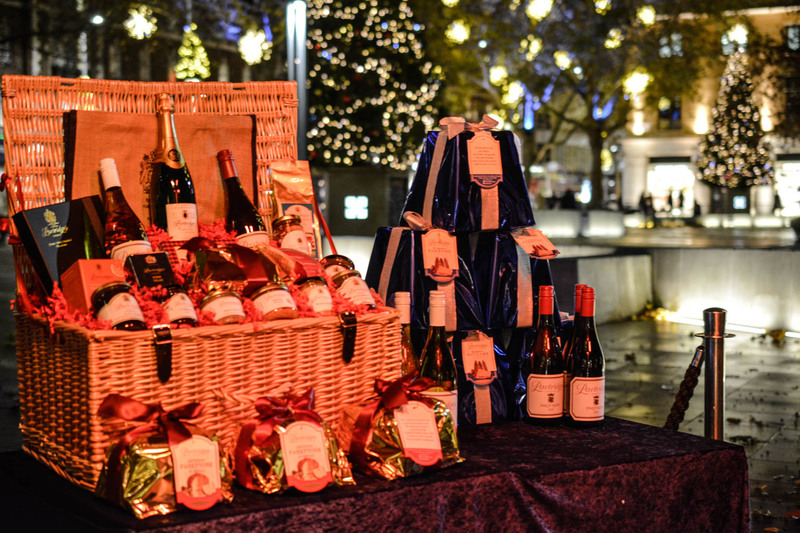 With complimentary horse and carriage rides along Sloane Street, plenty of Champagne and Prosecco flowing in the stores and not to mention the elves, live singing and gifts when you shop on Duke of York Square, Pavilion Road and Sloane Street. If last year’s inaugural event is anything to go by, this weekend is going to be so much fun. The atmosphere will be buzzing especially with a two-day food market to look forward to: gourmet gifts for Christmas anyone? Yes, please! 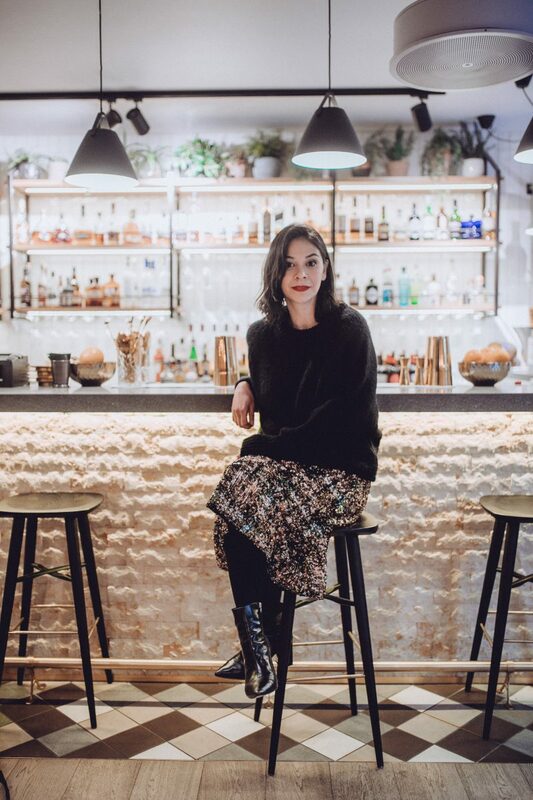 Ahead of this weekend, I had the privilege of arranging a taste of Christmas evening with a few of my favourite bloggers: Angie, Emma, Aftab, Hattie and Jaime. 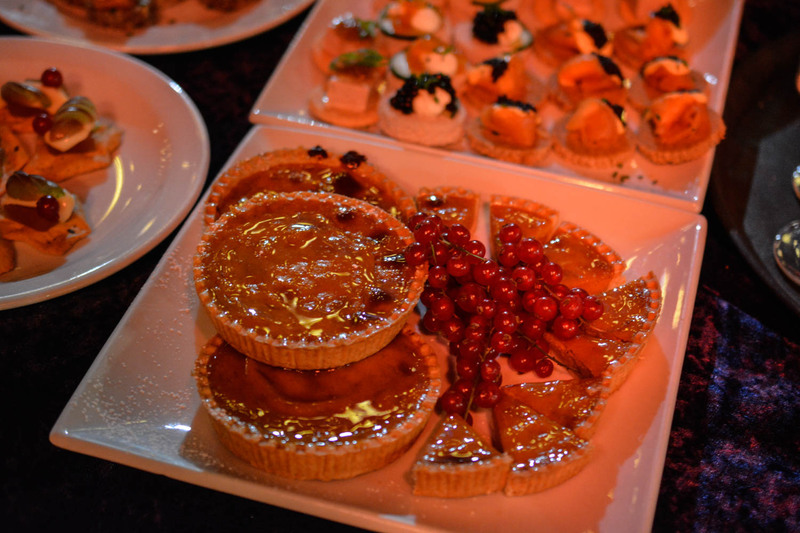 We met at Partridges where we enjoyed glasses of Partridges’ own Champagne and the most delicious canapés. Admittedly with my sweet tooth I was drawn to try the pumpkin pie first as well as the pecan pie, which were both amazing – so much so, I’ve already been back a couple of times to pick up smaller pumpkin pies to take home. The OH had to try them too – they’re sooo good. 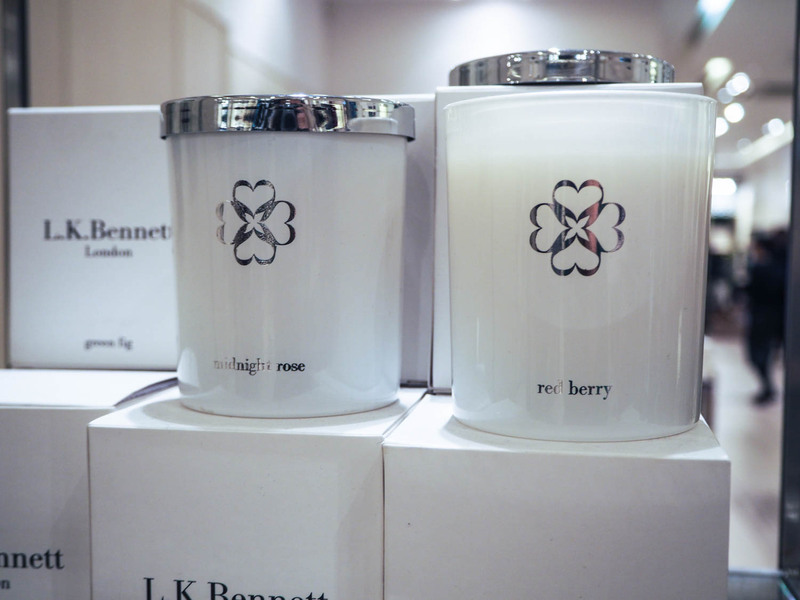 After a catch-up and a conversation with John Shepherd who owns Partridges and curates Saturday’s Fine Food Market for Duke of York Square, we headed to L.K.Bennett where we enjoyed more fizz and a look at their gifting collection. 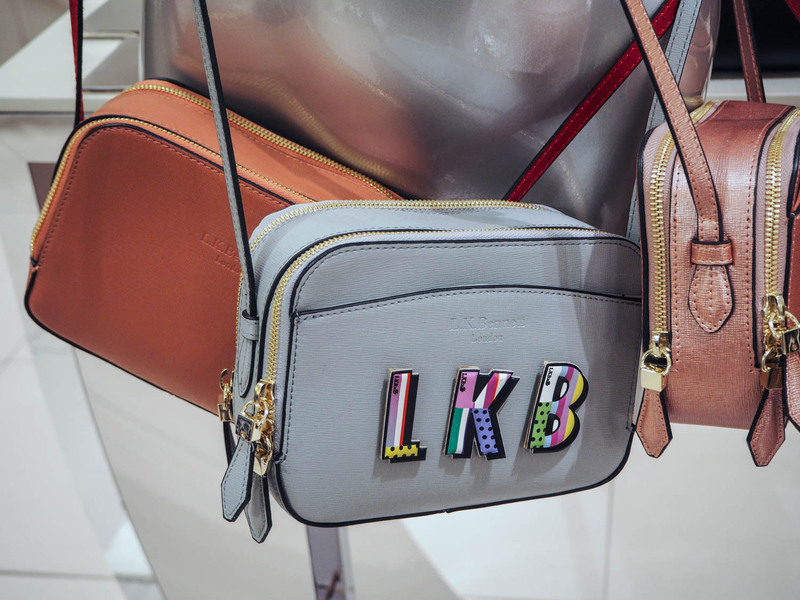 I absolutely loved the #LKBxBoyarde leather stickers, which I’m definitely getting very soon. Watch this space. And the scented candles looked like the perfect gift for the long winter evenings. After L.K.Bennett we moved onto Liz Earle where a session of wreath-making took place. 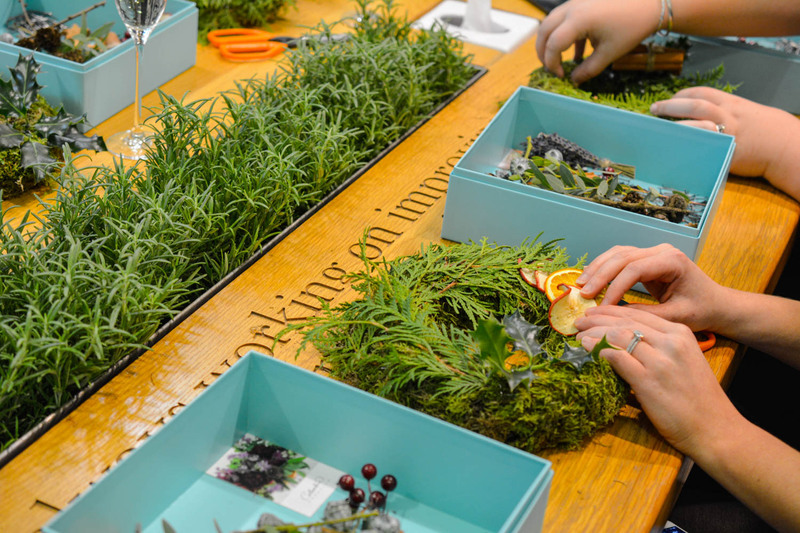 And as everyone got stuck in, I sat back and listened to the Liz Earle team telling us about their wonderful ingredients. This year as part of their Christmas Collection, Liz Earle have a special Sweet Orange & Clove Cleanse & Polish which sounds divine. 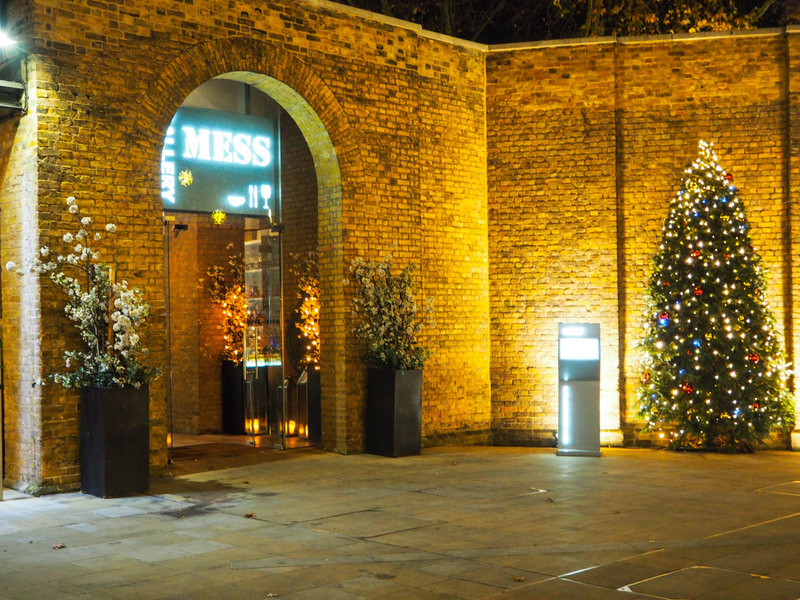 To end the evening we dined at Gallery Mess for a taste of their Christmas menu. 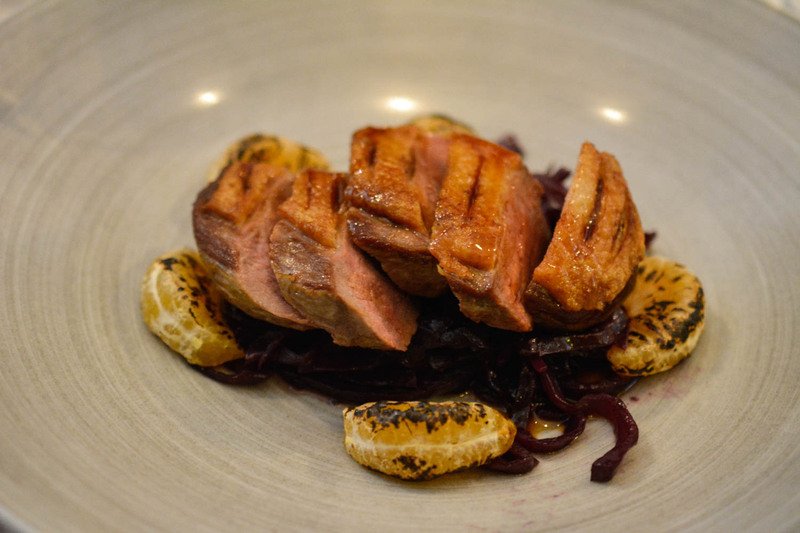 For main, I ordered the Barbary duck breast with mulled red cabbage, clementine and star anise jus, which was outstanding. I particularly liked the smoky taste of the charred clementine which really added to that sense of Christmas and the meal being winter fuel. The duck was faultless too. And for dessert I had to have the chocolate fondant which didn’t disappoint. 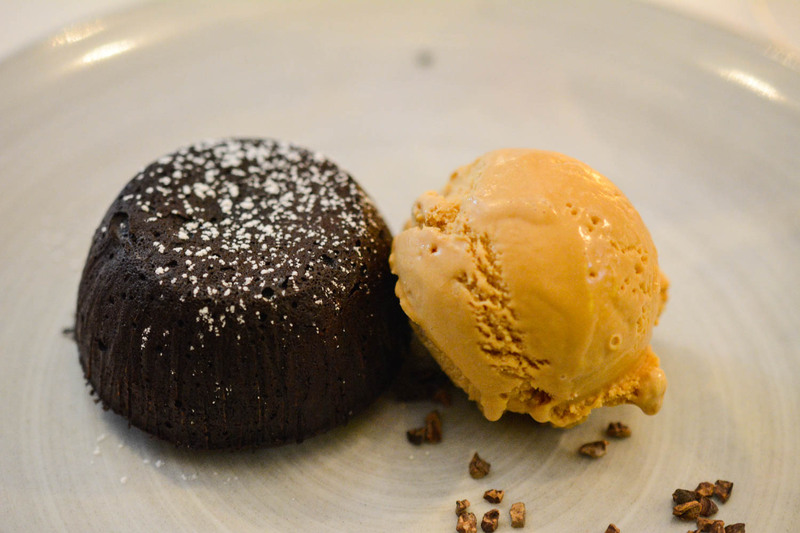 The salted caramel ice cream was the perfect match for the gooey chocolate centre. Truly delicious. Angie’s stone bass and Aftab’s broccoli & blue cheese soufflé also looked very tempting. And I had a try of Aftab’s Christmas pudding which was wonderfully moist. 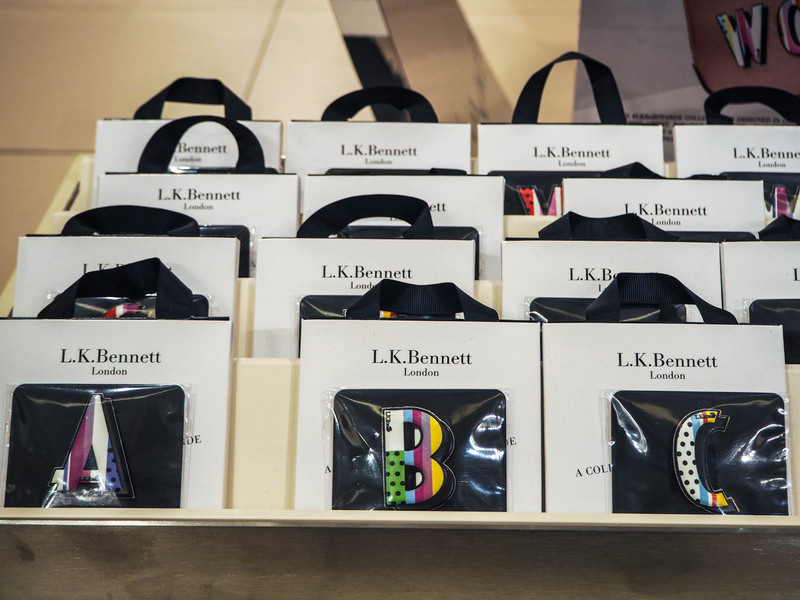 For more details on Chelsea Christmas Shopping Weekend click here. 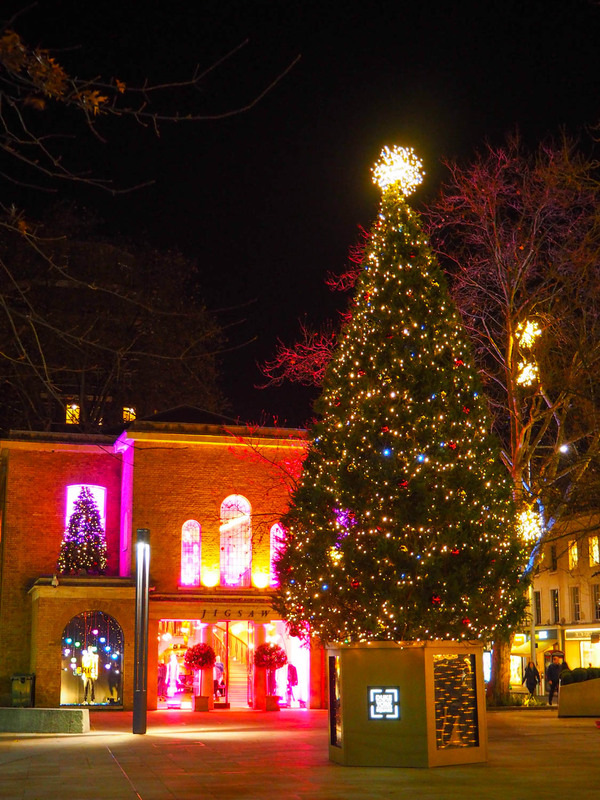 Duke of York Square is the perfect place to spend Christmas!